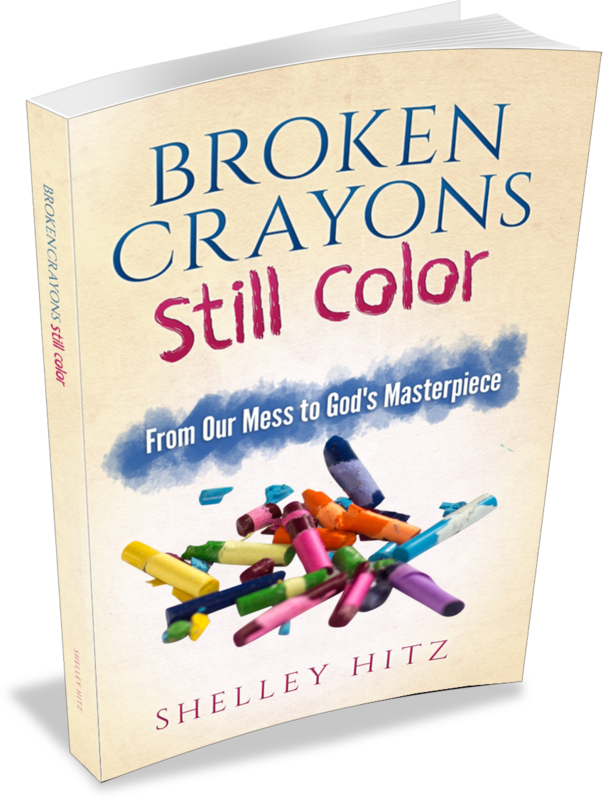 A 7-week book and video study to help you see how God can transform your broken crayons into His masterpiece. Corresponding videos and fill-in-the-blank viewer's guides for each week with a leader's guide in the appendix for group study. Scripture cards, prayers, and more! STEP TWO: Get all the book extras. Need help or have questions? Contact us here. 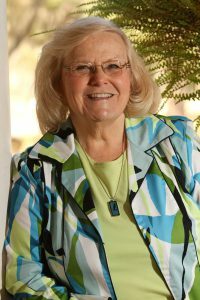 "As a Christian Counselor, it's hard to find a book about brokenness that so completely points those who are hurting to the Redeemer and gives them blessed hope. I so appreciate Shelley's vulnerability and honesty in sharing and her willingness to let Christ fill her life with Himself!" 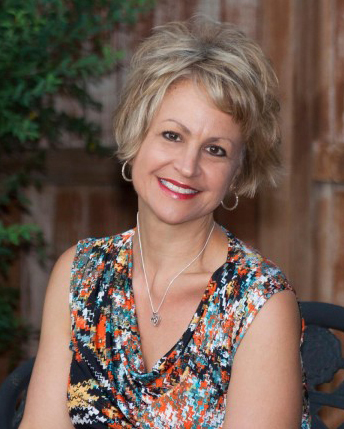 Shelley Hitz is an award-winning and best-selling author of over 40 books. However, most importantly she is a wife, daughter, sister, friend and follower of Christ. 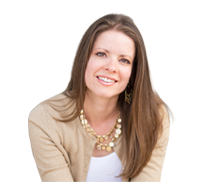 She has been ministering alongside her husband, CJ, since 1998 and her main passion is to share God's truth and the freedom in Christ she has found with others. She does this through her books, websites and speaking engagements. 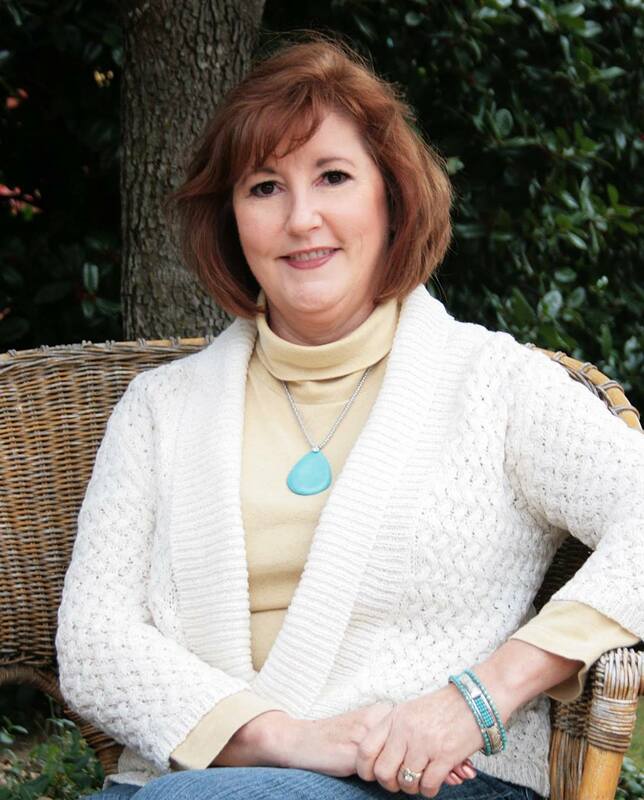 Shelley's openness and vulnerability as she shares her own story of hope and healing through her book, Broken Crayons Still Color, will inspire and encourage you. "Broken Crayons Still Color is a book of healing and hope. Full of wisdom, encouragement, and stories, its words show us over and over again our God who mends our hearts and restores our wholeness." "Gorgeous. This book is a work of art. The words, the feelings, the questions, the art within the book. Shelley thank you for your brave vulnerability as you help each of us see how miraculous we are! "